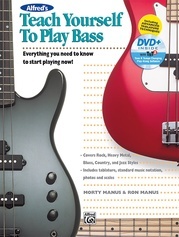 Everything You Need to Start Playing Now! 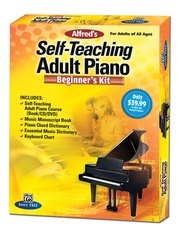 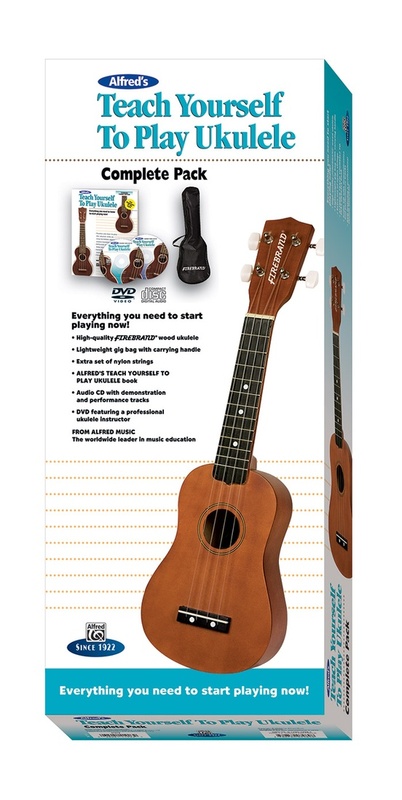 From Alfred Music, the worldwide leader in music education products since 1922, comes Alfred’s Teach Yourself to Play Ukulele, Complete Starter Pack. 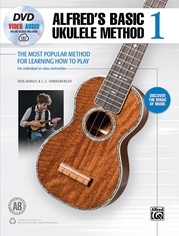 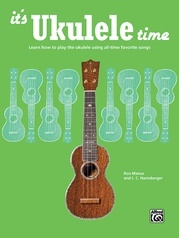 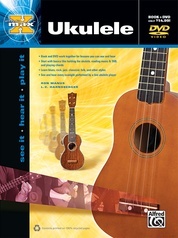 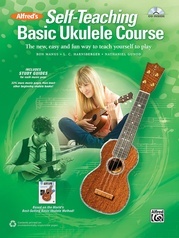 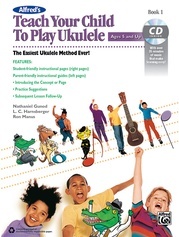 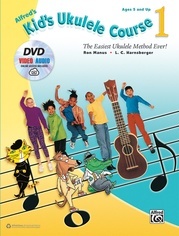 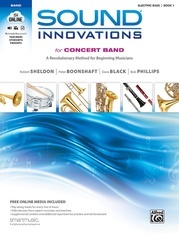 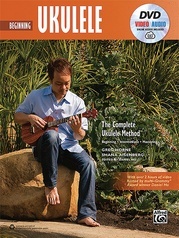 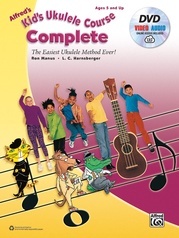 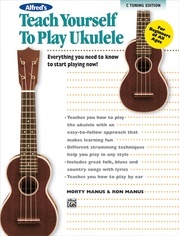 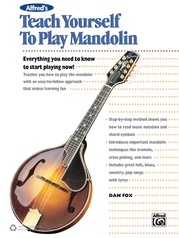 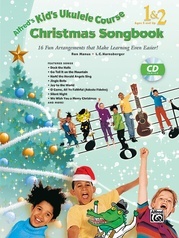 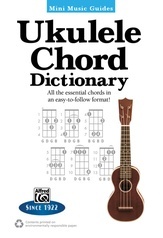 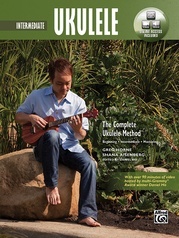 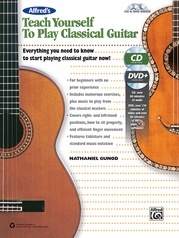 This award-winning, best-selling, complete starter pack includes a high-quality Firebrand™ wood ukulele with nylon strings, deluxe accessories including a custom-fit lightweight gig bag with carrying handle, an extra set of nylon ukulele strings, and Alfred’s Teach Yourself to Play Ukulele Course (Book, CD, and DVD)---the best-selling multimedia instruction series for beginners of all ages!